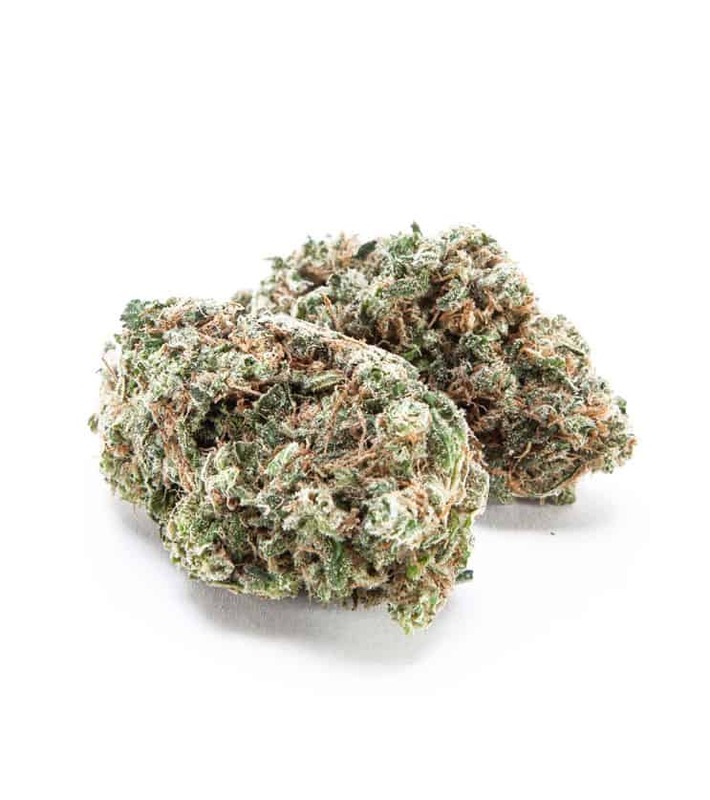 Love Potion #1 | Buy weed online Canada. 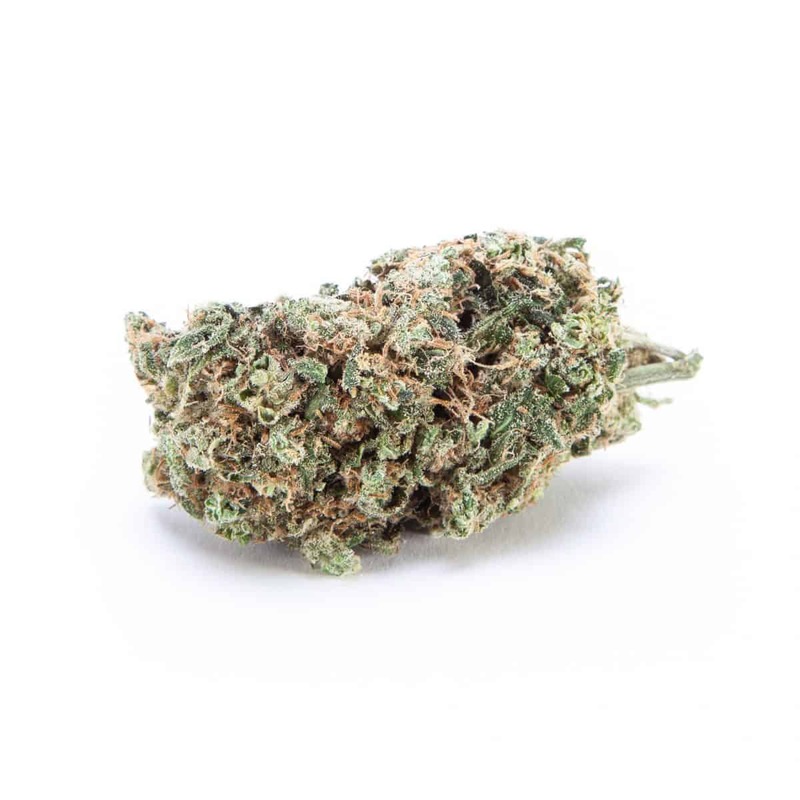 | Online Dispensary | Hoot Co. Connecting all Canadian from coast to coast with the nations best cannabis products grown in beautiful BC. We are proud to be Canada’s choice in online dispensaries and we are proud to service all Canadians alike.